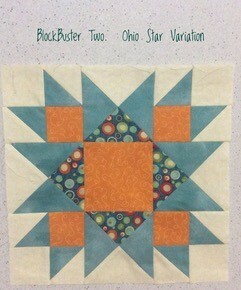 Description: Block Buster’s series is a monthly class to explore interesting block creations using Studio 180 Tools and Techniques. The first three in the series works its way through some of the fundamental tools (Tucker Trimmer and Wing Clipper). You will be creating 12” blocks but other sizes will be discussed in class.